Today's review is from MyBabyClothes. They have tons of cute baby clothing and other items in their store. They carry clothing in size newborn to size 4T. I was sent a super cute girls item. I was sent their Baby Aspen Big Dreamzzz Baby Ballerina Two-Piece Layette Set in Gift Box which retails for $25.00 but is now out of stock. It came in a cute box that is ready to give as a gift. Fully opened, the exclusive packaging design creates its own unique showcase! Softly striped box unfolds to display product hanging from a sturdy, custom-designed hanger. Folded up, the box creates its own gift wrap suitcase! I love all of the different things such as tutus, baby clothes, baby headbands, and baby hats they have alot to offer not to mention the great customer service I have received. 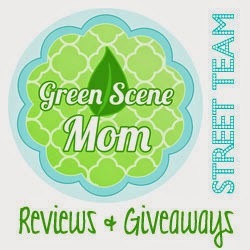 They were so nice that they are offering one TTGG mom a $25 gift card to their store. Follow by rafflecopter below.